Looking for a special gift or item? 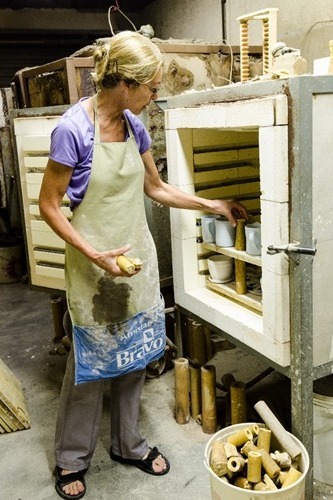 Reinette's Studio specialises in custom pottery. 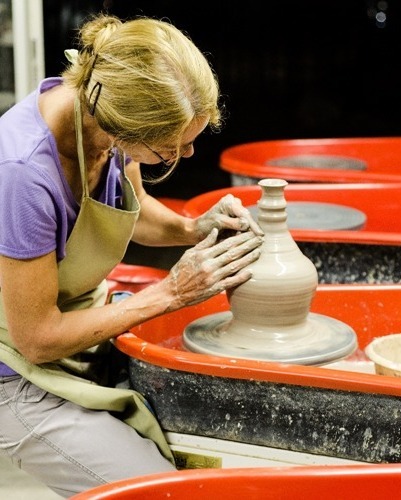 Mugs, plates, bowls, platters, teapots, berry bowls, lotion bottles, planters, jars, honey pots, strainer bowls, lamps, vases, religious wares and much more!